The modern road vehicle, be it a car, motorbike, lorry or bus, is a vastly different animal to one even just twenty years ago. As advances in transport technology gain pace, transport companies are spending thousands just to keep their fleet up to date. 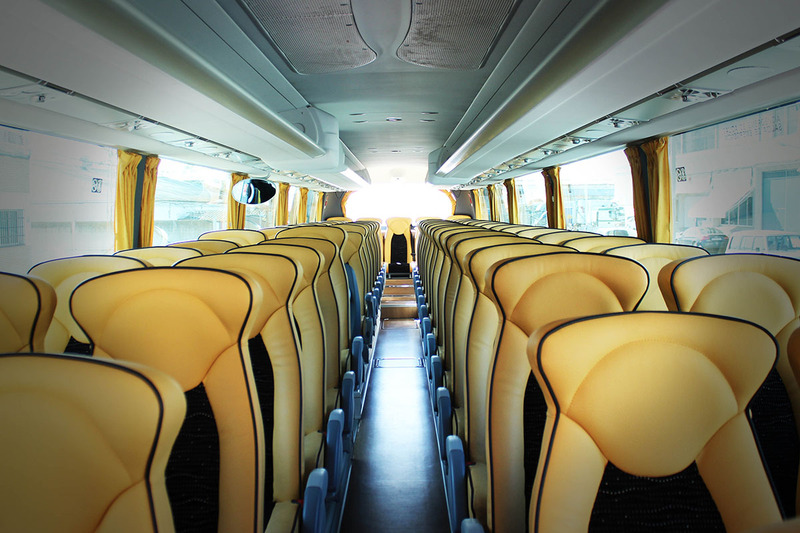 Many transport companies delay updates to their fleet for fear of disrupting service, but refurbs don’t necessarily have to be disruptive. Through intelligent planning and integration, transport companies can bring their fleet into the 21st century without replacing legacy vehicles. In modern public transport tenders, transport companies with ‘smart vehicles’ are significantly better placed than those with an outdated fleet. Obviously, the type of retrofitting on your vehicles will influence your eligibility for any tenders. Features like Fire Suppression Systems and NOx reduction filters promote your company as responsible and energy-conscious, both of which are prime considerations in any tender bid. Of course, every transport company has a unique set of requirements that should inform their retrofit process. Simultaneously, features like CCTV and GPS are now seen as a standard requirement on most forms of public and private transport. Their presence can lead to lower insurance premiums and reassure passengers that their safety is a real priority. Global positioning technology has come a long way in the past twenty years. Once reserved for exploratory vessels and the aviation industry, road vehicles are integrating GPS to track their journeys. GPS now plays a vital role in managing performance and maintaining fleets. With a data-led approach to mileage tracking and maintenance schedules, transport companies can reduce the number of breakdowns and increase efficiency. GPS is also an essential element of route planning and analysis. The data provided by GPS enables transport companies to study new and established routes. Companies can now track journey times, fuel consumption and several other vehicle metrics. These metrics can then be compared to weather patterns and local events to better understand how they impact journey times. With Sygnal’s onboard WiFi, transport companies can track individual vehicles wherever they go. 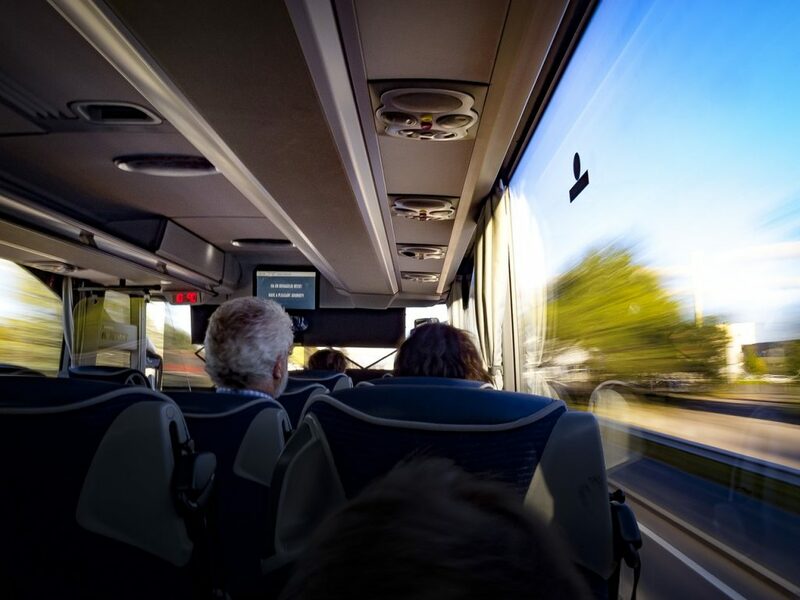 Onboard video capture technology is fast becoming an essential element for transport companies. 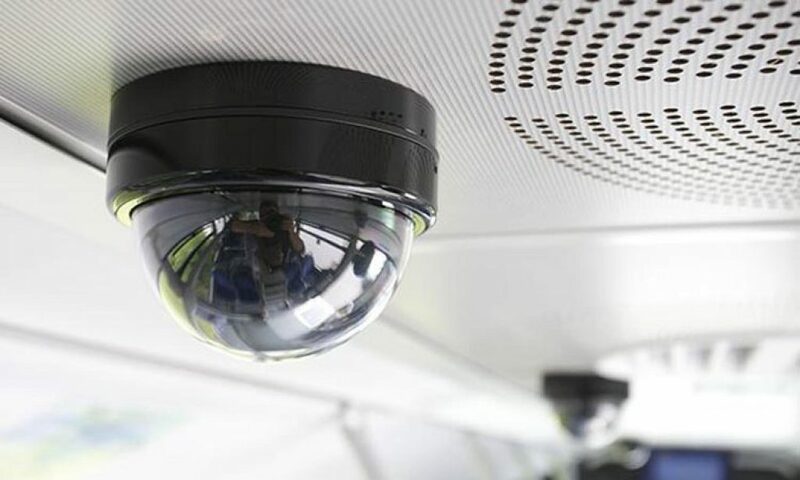 Both technologies are relatively cheap to retrofit to most transport types, while digital technology makes recording and managing video data simple. Video footage can play a decisive role in providing evidence for incidents onboard. CCTV can help resolve thefts, cases of harassment and even physical altercations, as well as acting as a deterrent. Meanwhile, dash cams can record footage in the event of a crash, a major factor in insurance claims. Not only does this make your fleet less liable to false insurance claims, but it also enables companies to capture and report dangerous driving. It can also be difficult to retrofit new technologies when a vehicle has been rented rather than bought, but more and more technologies have been developed that can be fitted on a non-permanent basis. Chief among these is the introduction of mTicketing. Switching to a mobile ticketing platform eliminates the need for paper tickets, reducing the company’s environmental impact. Simultaneously, mTicketing can streamline the boarding process. This increased reliability can lead to increased passenger numbers and, just as importantly, build brand loyalty for future route bids. As a technology, mTicketing is more challenging than CCTV or GPS to manage, but the rewards can be substantial. mTicketing limits paper consumption but also provides a direct link between operator and passenger. Onboard sensors can turn any mode of transport into a ‘smart vehicle’. These onboard data connectors align your transport with a network of sensors installed across cities, roads, traffic lights and other vehicles. Connecting your vehicles with such a huge network has a myriad of benefits. By collecting real-time data about congestion and roadworks, your fleet can better navigate cities and develop a clearer understanding of where delays are most likely to develop. This data can work with AI to inform drivers about changing weather patterns and suggest new routes to prevent delays, while data gained from onboard sensors can identify faster, more efficient routes on regular journeys. Intelligent infrastructure is developing at a rapid rate; by fitting your vehicles with IoT technology, you can ensure your fleet develops in tandem with it. The transport sector is responsible for more greenhouse gas emissions than any other sector (nearly 28.5% of total emissions in 2016). Over 80% of people living in urban areas are regularly exposed to air quality levels that exceed the World Health Organization (WHO) limits. This is an issue that affects everybody. Transport companies large and small have a responsibility to take steps to limit their impact on the environment. When they do, everybody wins. Government bodies in several countries now offer financial incentives for transport companies willing to take steps to reduce their NOx output. Many public and private tenders now include provisions for more economically friendly vehicles. Not only is it cheaper and more environmentally friendly, but it’s also in the interest of companies to integrate onboard eco-technologies. 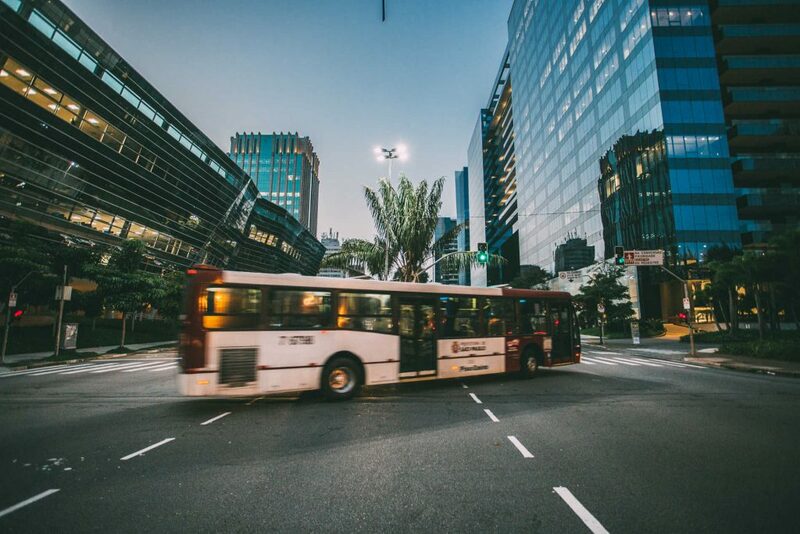 More public transport networks are choosing to retrofit Selective Catalytic Reduction (SCR) units to their vehicles to reduce NOx emissions. The SCRs react with ammonia over a catalyst to emit harmless emissions of nitrogen and water. Meanwhile, Diesel Particulate Filters (DPF) can reduce particulate matter (PM) from exhaust emissions to improve air quality. So how do transport companies retrofit their fleet without majorly disrupting their daily services? Most choose to institute a staggered install approach, retrofitting vehicles across several months after service ends. Installing numerous technologies in one go can be tempting, but it’s also fraught with potential problems. Not only does it require a lot of time, but it also makes identifying a new issue more difficult. By retrofitting your vehicles one technology at a time, you can trace track their impact on service and trace subsequent complications back to source. Of course, it’s worth considering how much to invest in ailing vehicles that will probably need replacing within the next few years. If your vehicles are due to be replaced within the next two-three years, retrofitting may not be the best immediate course of action. Despite this, the growth of non-permanent onboard technology means installation and de-installation can take little to no time. Likewise, even after initial costs, retrofitting can reduce running costs and improve the performance of your vehicles.